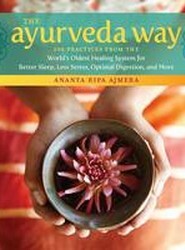 Celebrated Ayurveda teacher Ananta Ripa Ajmera offers an inspiring introduction to this ancient Indian medical tradition, which complements and extends the health and wellness benefits of yoga. 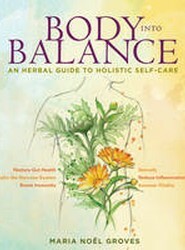 Through 108 short essays you will learn to approach optimal digestion, better sleep, less stress, and a more balanced life. 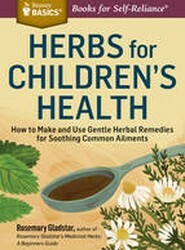 With renowned herbalist Rosemary Gladstar as your guide, this book introduces you to 24 of the best herbs to support children's health and provides simple instructions for preparing and using them. Specific dosage guidelines for kids ages 3 months to 12 years. Feel youthful naturally with herbal treatments that build energy reserves, protect against free radicals, and enhance overall health of body and mind. 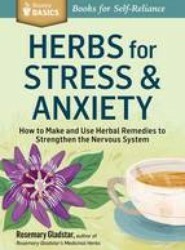 Shows you how to create safe, effective herbal remedies for a variety of disorders related to the nervous system, from stress and insomnia to anxiety, panic attacks, depression, headaches, migraines, herpes, neuralgia, and more. 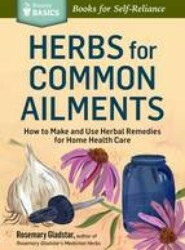 Shows you how to use 56 common herbs to address a wide range of everyday ailments, from burns, wounds, and itchy skin to headaches, congestion, indigestion, strains, bruises, sore throats, coughs, fevers, colic, cramps, and insomnia. 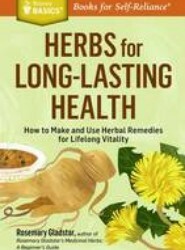 The author also shows you how to stock a simple first-aid kit with safe, effective herbal remedies. Current information about antibiotic resistant microbes and the herbs that are effective in fighting them. 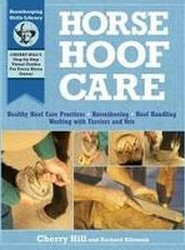 Address the topics of hoof care and horseshoeing. This book offers coverage of lost shoes, hoof cracks, thrush, clubfoot, contracted heels, and many other common problems, along with advice on treatment.